If you liked this show, you should follow Barbershop Podcast. 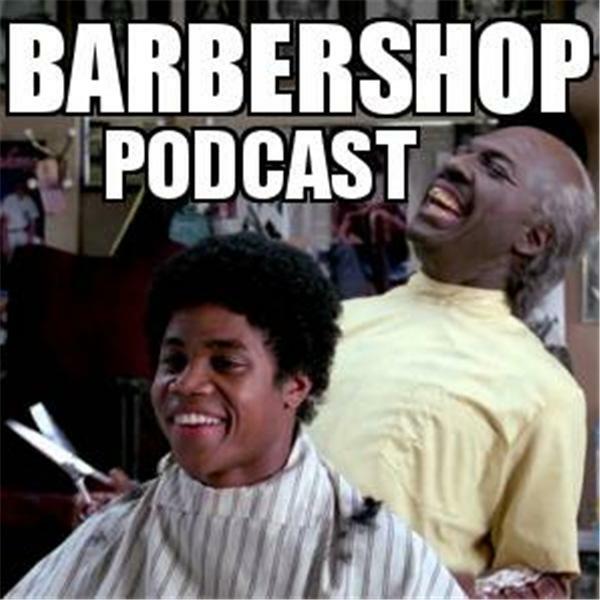 Welcome to the Barbershop Podcast where our panel will discuss Black Entertainment, Culture, Sports, and Politics from a Young G's Perspective. Any topic that is fair game in the Barbershop is fair game in our shop. In this episode our panel will discuss the murder of Michael Brown and the international outcry it has caused. The Barbershop Podcast will also discuss the tragic death of Robin Williams, Michael Jackson's new video, Kanye West's new track, Martin Lawrence's recent Bad Boys 3 announcement, JLo's Booty Vs. Nicki Minaj's booty, NFL Preseason, and Teenage Mutant Ninja Turtles. All Walk-Ins are accepted. There's always a chair open. Call in to the Barbershop Podcast 646.478.3476 to discuss whatever is on your mind.